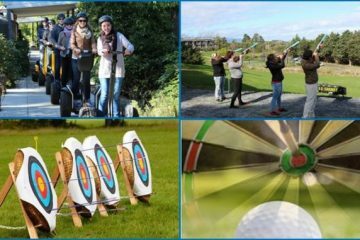 Short on time or budget but still want an amazing experience to remember! 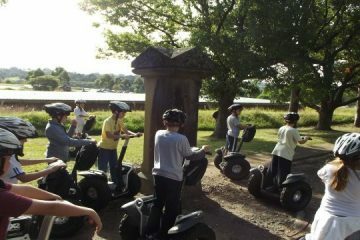 Then try a 30 minute Segway Mini-Adventure today! 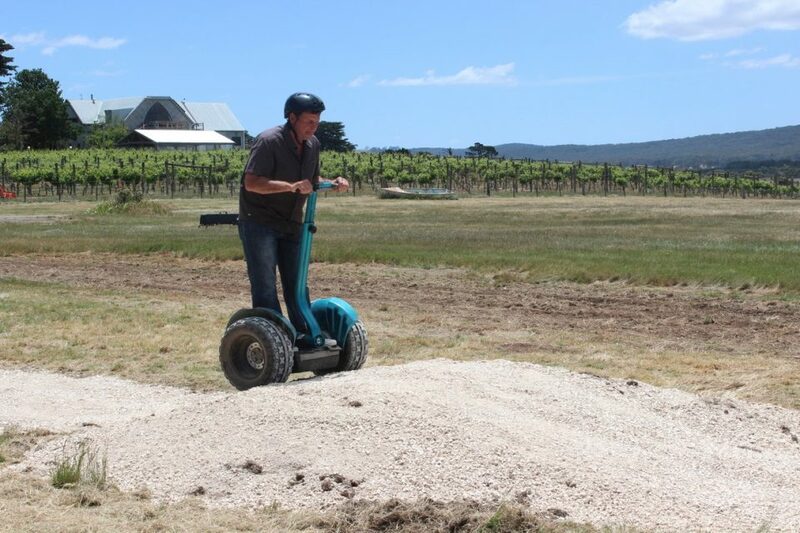 Master the technique of riding one of these all-terrain machines! 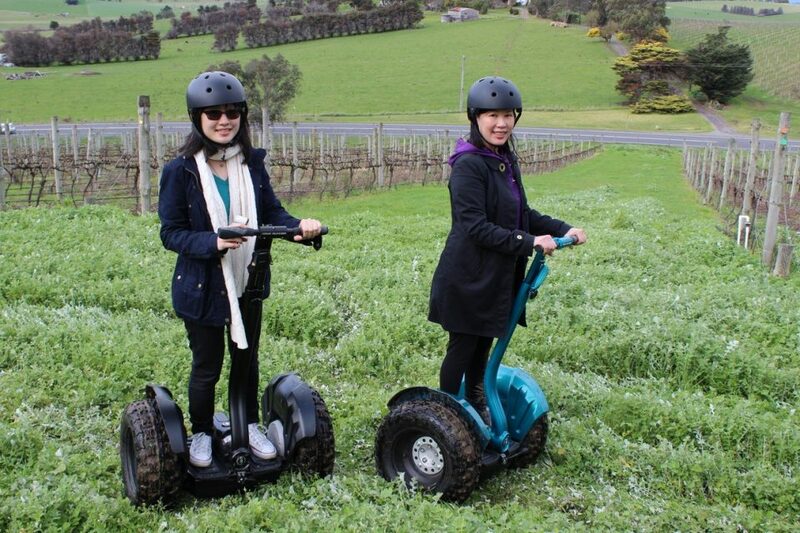 What makes Segway Mini Adventure (30) so popular? 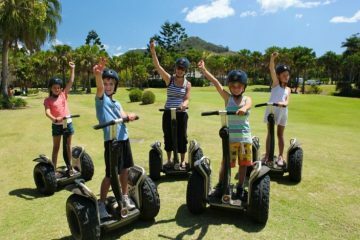 If you are short on time or budget and just want to see if you like riding one of these amazing machines then a 30 minute mini-adventure fun ride is the answer! 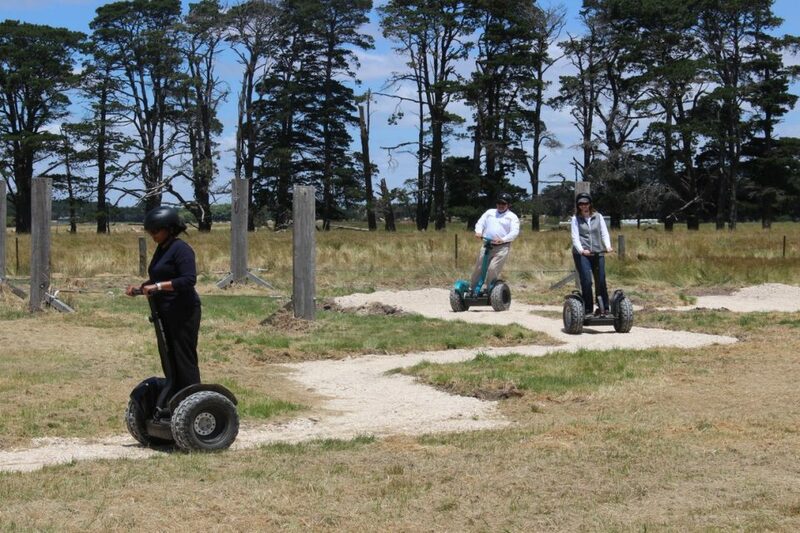 You’ll be surprised at how easy it is to ride a Segway. When you first step aboard one of these amazing machines you will quickly find that it will gently move you and keep you balanced almost like an extension of you as it intuitively moves in response to where you want to go. It’s natural, safe and instinctive. Just step on, shift your weight forward, backward, left or right and Lean Steer technology immediately sends you gliding in the precise direction you want to go, at exactly the speed you want to move. Straighten up and you gently stop. 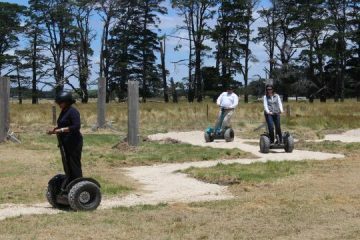 On this 30 minute Segway mini adventures you’ll receive all the rider training you need to be able to master riding one of these amazing machines. Once you are rider ready, depending on time, you’ll then set off to have a Segway experience you’ll forever remember the only problem is you’ll want more! 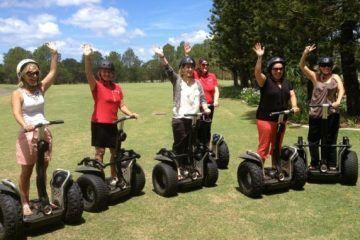 We have a number of great resorts in which you can experience riding the All-Terrain Segway like, the Opal Cove Resort in Coffs Harbour, the Royal Pines Resort on the Gold Coast, the Segway Armory at Sydney Olympic Park and much more! 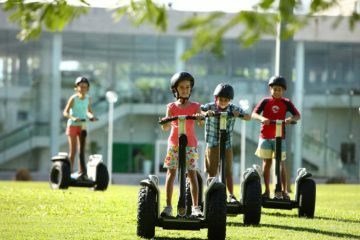 Just clik on the locations tab to find a location near you where you can experience the thrills of riding the aweseome All-Terrain Segway. 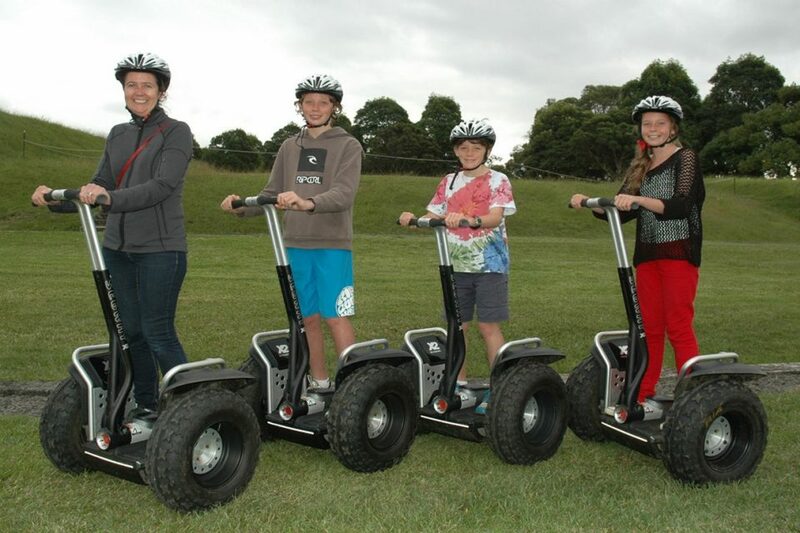 For most Segway mini adventures you must be at least 9 years of age. In addition to this riders must weigh at least 28 kgs and not more than 115kgs. Please refer to the specific tour you are interested in for specific details. 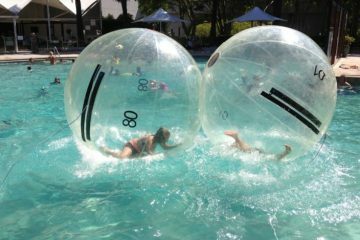 Typically our fun rides operate in groups of 7-8 guests or less per facilitator. Q: WHAT IS THE MINIMUM AMOUNT OF PEOPLE REQUIRED FOR THE TOUR TO PROCEED? 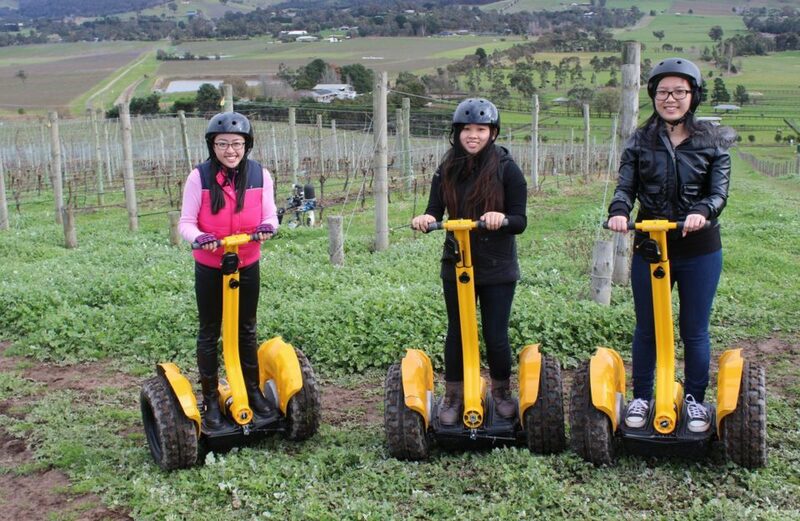 We normally require a minimum of 4 people in order for this type of tour to proceed. We will contact you if the tour is not proceeding due to minimum numbers not being met. Q: WHAT HAPPENS IF I HAVE AN ACCIDENT WHILST ON THE RIDE? Q: IS THIS RIDE OFFERED IN ANY OTHER LANGUAGE BESIDE ENGLISH? All our tours are in English. We can however organise private rides in other languages if required. 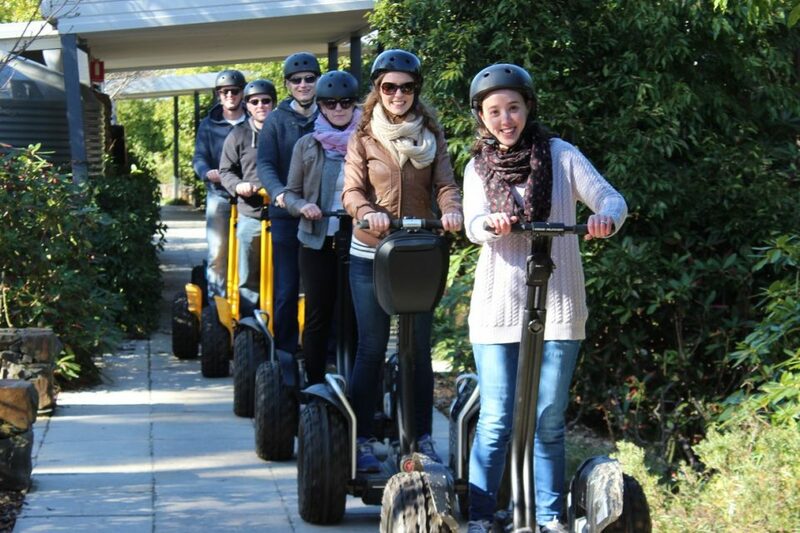 All our tours include a period of time for training and learning how to master riding these amazing machines. On average approximately 10 minutes of hands-on rider training is included in your tour duration. The tour will not set off until you are 'rider ready' and the facilitator is confident you can safely ride through the various terrain you will encounter on the mini-tour. 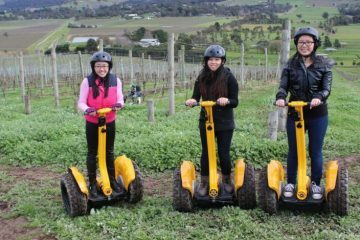 This fun ride is designed so that you learn the technique of riding one of these amazing machines. 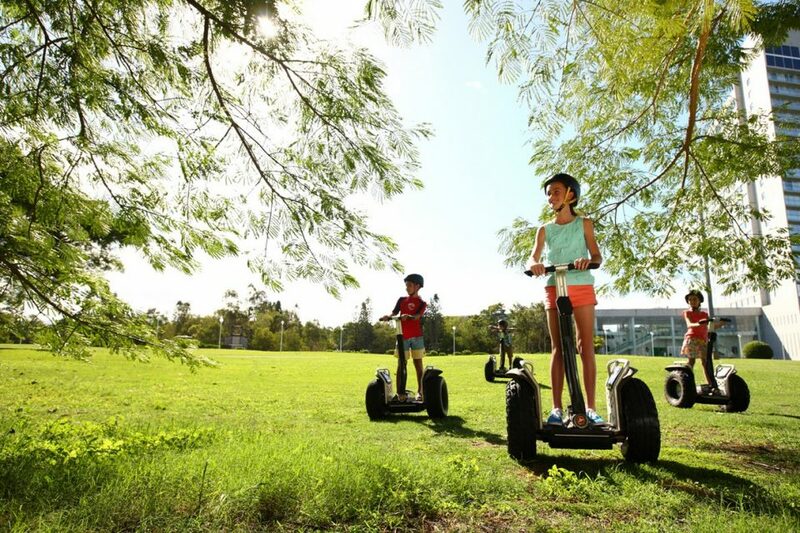 It is only a short duration tour and the majority of your time will be spent learning and practising how to ride the amazing Segway personal transporter. 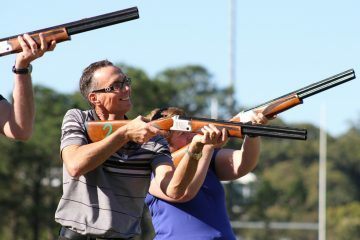 The advanced techniques you will learn will enable you to be able to ride in any condition on any future tour plus you will also have heaps of fun in the process. For most people it only takes 10 minutes to learn to ride and the remaining time will be spent exploring and completing your tour. Tours can proceed in light rain, we normally have some rain jackets available for you to use, but please check availability, otherwise feel free to bring your own. If the facilitator decides the rain is to heavy, for safety reasons we may elect to reschedule your tour to another day, if this day is unsuitable for you, we will provide a full refund. 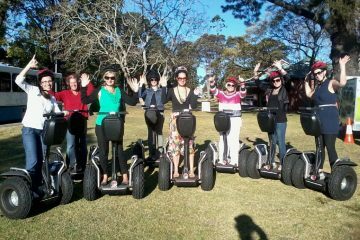 Segway Mini Adventure (30): Now playing at a venue near you!